I love to write! Bet you couldn’t have guessed that though! LOL I was writing long before I ever had a blog. As a matter of fact many YEARS before I had ever even knew what a blog was. Actually I didn’t know what a blog was until about 5 years ago! I know crazy. 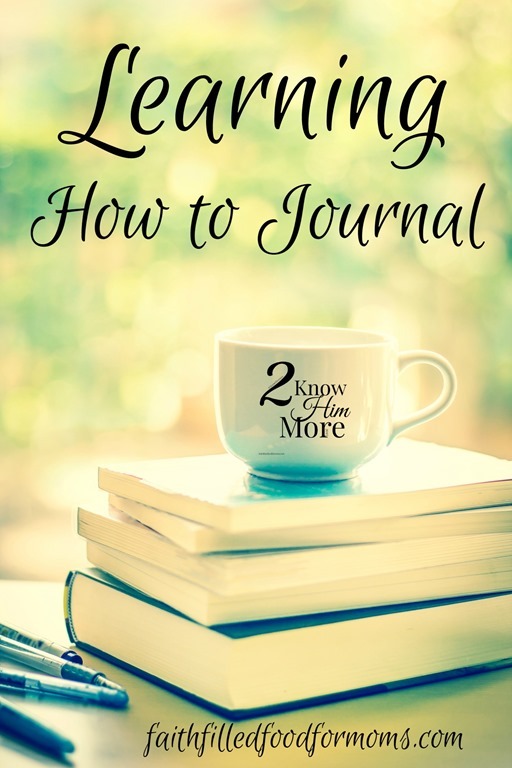 I would love for you to find joy in learning how to Journal. Whether you are just starting or have been doing it for years..it’s sometimes easy to run into a brick wall and wonder why do it at all! Before I get started I just want to say that since I started blogging..5 years ago I have pretty much stopped journaling…except maybe on the weekends. I’ve missed it so much, but could hardly find time with blogging! I missed my alone time with the Lord. My God that knows MY heart alone. That knows how to change, convict, love me in ways that no human being can. Oh I talk to the Lord ALL the time..but there is something sooo special about setting aside that time just for God. He honors that…. So what is Journaling? Journaling is simply writing down what is in your heart. That’s really the sum of it. No matter what it is! The good the bad and the ugly! Everything! It’s also hearing from God..seeking what He has to say to you..from His heart to your heart using the Word. If the God that created the universe and created you, wants to hear from you and wants to say something to you…don’t you think that’s worth just a little of your time? Don’t you want to REMEMBER what God speaks to your heart..gotta write it down. Because years from now you won’t remember. When you are going through a hard time it’s very therapeutic to journal it all out. Everything! God somehow has a wonderful way of coming right down and sitting beside us as we pour our hearts out to Him. Journaling is not just for the hard times. It’s for praising and thanking God! You know sometimes we forget that and all we do is complain to God. Sometimes we forget how good God is when we are in the midst of trials..it’s good to be able to go back and see just how God worked in your life in other hard times. The growth that happens, the faithfulness of God. 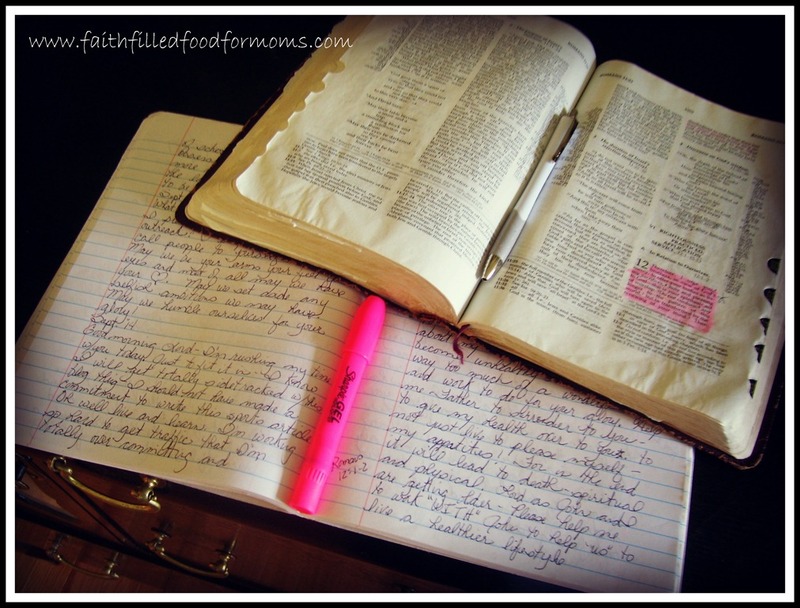 Journaling doesn’t have to be perfect!! You don’t have to have the PERFECT words or bible either! Don’t worry about not knowing your way around the bible. It is easy to look up passages, words, phrases. Just like a dictionary. Don’t be intimidated. Surely you are tempted to give it a try now, right? Now you know how to journal so grab a pen, an old notebook and bible and just get alone with God for ten min. to start. Pour out your heart to Him! Don’t tell anyone but it’s even better than blogging…shhhhh! So tell me do you journal? Do you want to try? Do you believe God will meet you and show you great and unsearchable things? 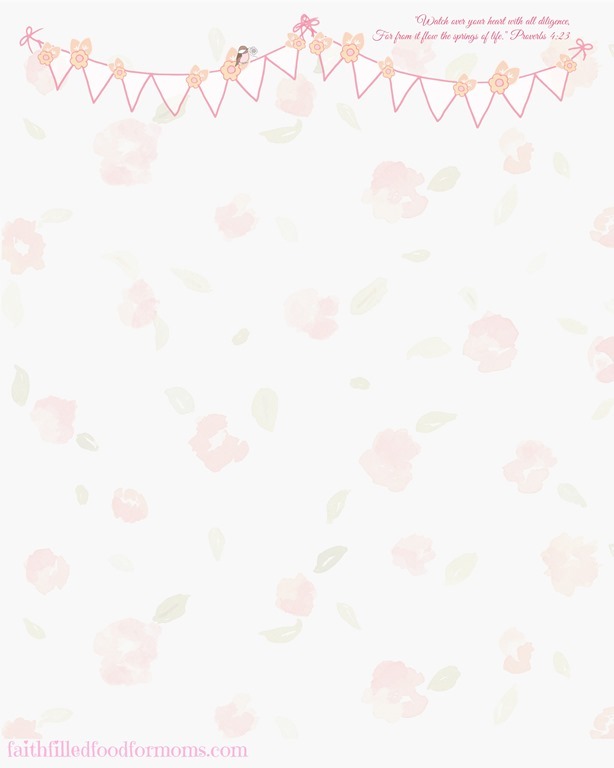 Use the printable if you like! The pens in this post are affiliate links. 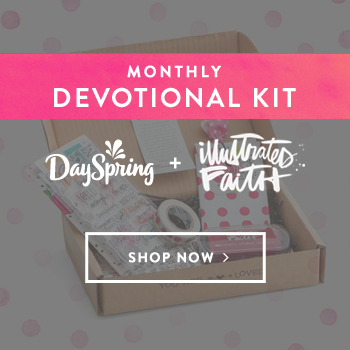 Thank you for supporting Faith Filled Food for Moms. 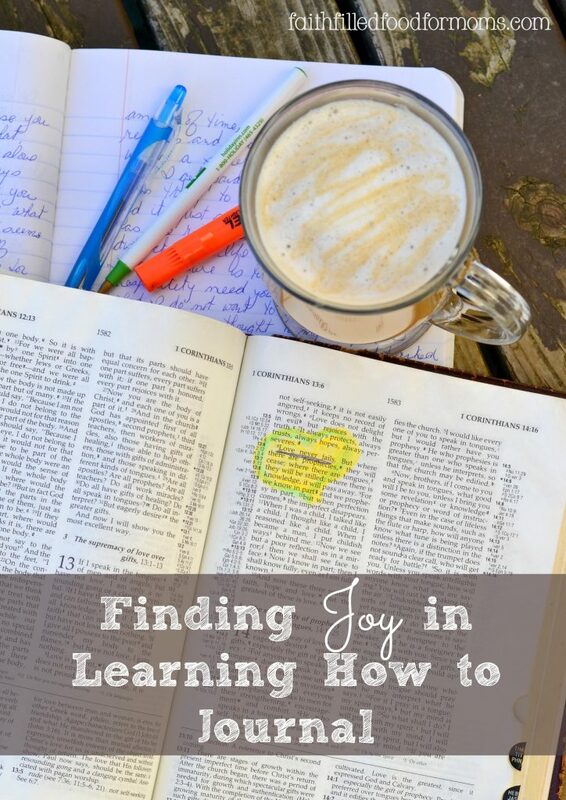 Want to join us as we go through out Journal Learning Journey: To Know Him More? Journaling is fun and very good for reference, though I am not very regular, I enjoy it every time I do it. Thanks for this post Shari,I will work on consistency. Blessings! Have a great weekend! I love to journal!!! I will join you on this journey. By the way what version of the Bible is that in your picture? Hey there Cat!! Yay..thanks for joining!! It is an NIV..that’s what I usually use 🙂 Thanks so much for stopping by! Have a blessed weekend! I have a big file on my computer called ‘Inspirational Thoughts.’ That’s where I draw most of my quotes from. I started it in a journal in 1991 so when I got depressed over my health issues, I’d read it and feel uplifted. I also have a ‘God Basket.’ It’s just a basket and when I have a particularly bothersome problem, I write a note to God, fold it, and throw it in the basket – in essence turning it over to Him. Helps a lot. Donna I absolutely LOVE these ideas! The God Basket is awesome! What a wonderful way to give your cares over to the Lord! I love that He is so faithful to take them too! Thank you for stopping by my friend!! Blessings! Wow Donna! This sounds like something I should do. I do not miss my prayer and study time, but putting down my everyday events is what I have not been consistent in. God basket sounds good. Donna ROCKS doesn’t she Ugochi! I’ve been journaling since high school, Blogging has become my new format. Writing is a way for me to be quiet, thoughtful, awaiting a rhema word. Thanks for the reminder. Any time you cam give time over to God is a blessing. Hi Chelle! Sorry it’s taken me days to see this..just been so busy! 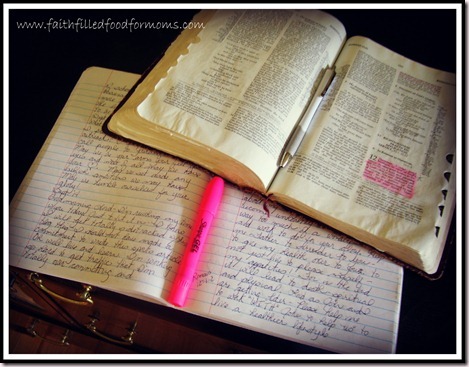 I love that you have been journaling since HS and that you use it to wait on the Rhema Word. That is not often spoken of! But oh so powerful to listen for God’s amazing word to our hearts!! Thanks so much for stopping by! Blessings! Hi Shari, I have been trying to journal for yrs. Have received many beautiful journals over time. Only until last yr did i finally start. Thats when i found that i had actually been journaling for yrs everytime i wrote something down that i felt the Lord impressed upon me. So all those “old composition books” were really journal books in disguise! LOL! I also found i dont HAVE TO do it everyday, and that took my “imagined pressure” off, so now i greatly enjoy it when i do it. How Great Is Our God, To Show Us What Our Heart Needs. Have a blessed weekend Shari. Luv u.
Hi Esther!! It’s kind of funny but FOREVER I have just left my journal laying around. Nobody..to my knowledge has ever picked it up and read it. Not even my husband..and he’s kinda nosey!! LOL I think my family knows it’s sacred territory! LOL Thanks for stopping by! Blessings! I agree … I love to journal for all the reasons that you have mentioned. I totally get it with the pens…I use about 5 different colors when I do my Bible studies. My husband asked me why the other day and I told him that using different colors makes certain points stand out that I want to remember. I have arthritis and a muscle disease and the harder I have to push on a pen, the more painful it gets. I found a great set of pens called Frixion ball point pens…and they are erasable!!! These pens glide across the page without putting any pressure on them. They don’t bleed through on my Bible pages either.